Are you ready for your practice not only to survive, but thrive? Do you feel isolated? Are you so busy with direct patient care that you’re not effective as a practice leader? 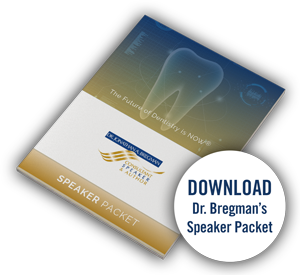 Dr. Bregman will help you determine and prioritize the leadership, clinical, and practice goals you want to attain. Discover your untapped potential and effectively enhance patient care, organizational effectiveness and profitability. Upgrade your practice from good to great with his one-on-one support and guidance and thrive personally and professionally.